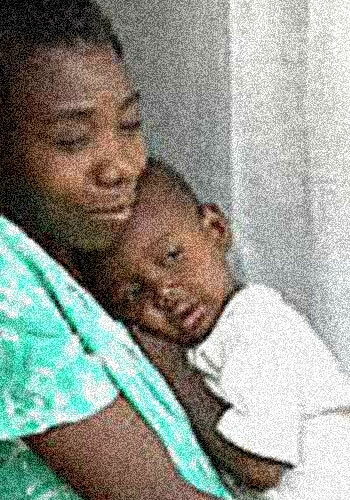 I wanted to take this moment to wish you a Happy Haitian Mother's day to you if you are a Haitian mother; a happy Haitian mother's day to your mother if you're not. A friend of mine to told me today "You know, today is Haitian mothers day... I wish my mother was here, but she died." So to all the moms out there; even when you think your kids are not listening to you... Put it in the bank! it will make sense some day. Happy Mother's day to you and yours.